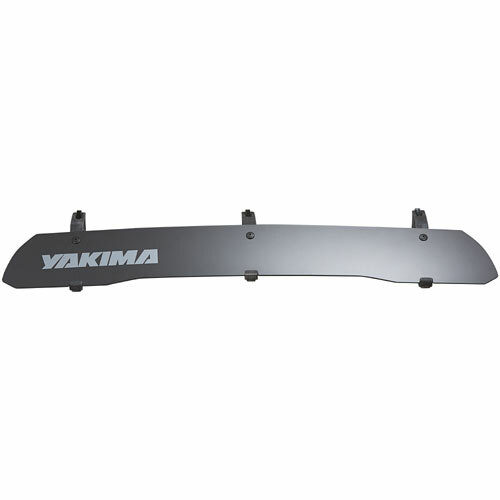 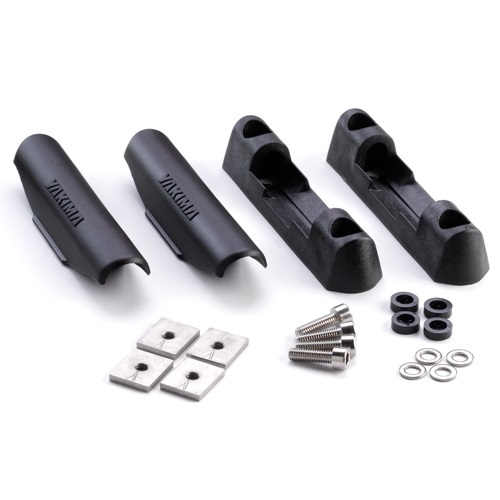 Yakima 8001135 60" CapNut Bolt-on Roof Mounted Tracks for SkyLine Tower Racks are designed for vehicles capable of supporting a permanently installed roof track system. 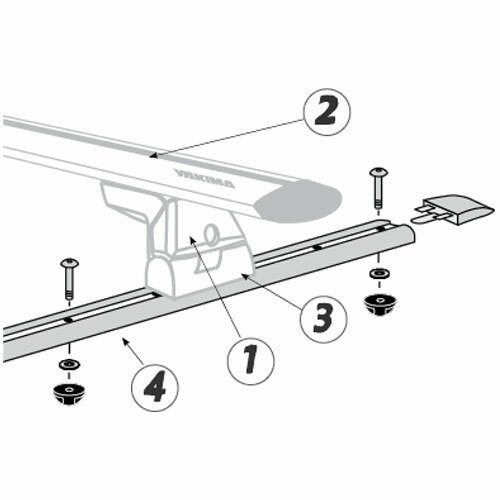 Yakima 60" Tracks with CapNut Hardware include stainless steel bolts and CapNuts to attach the 60" tracks through the top of your roof. 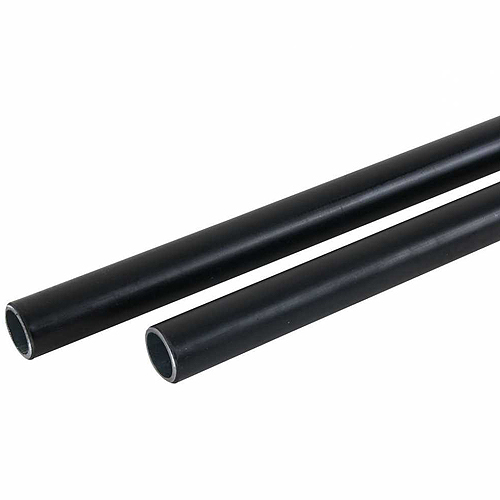 The installer should be aware that drilling and sealing is required for the correct, leak-proof installation. 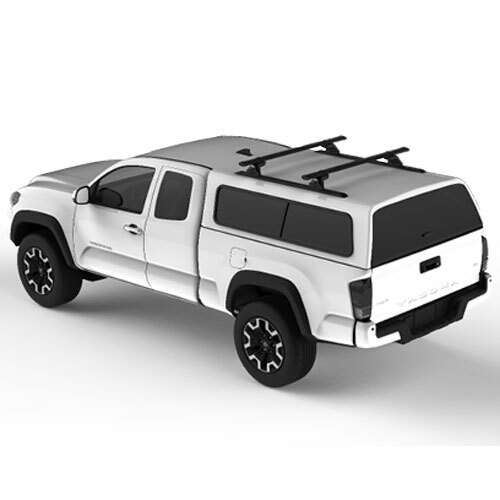 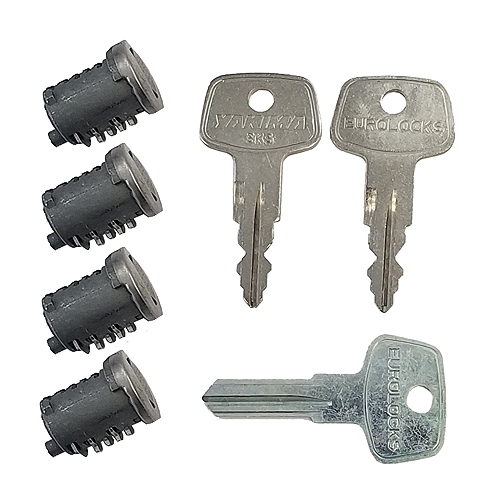 The 60" Tracks with CapNuts are designed for vehicles with metal or fiberglass roofs and are ideal for mounting a complete Yakima SkyLine Tower Rack (4 SkyLine Towers, 2 Crossbars and 2 pair of Landing Pad 1's). 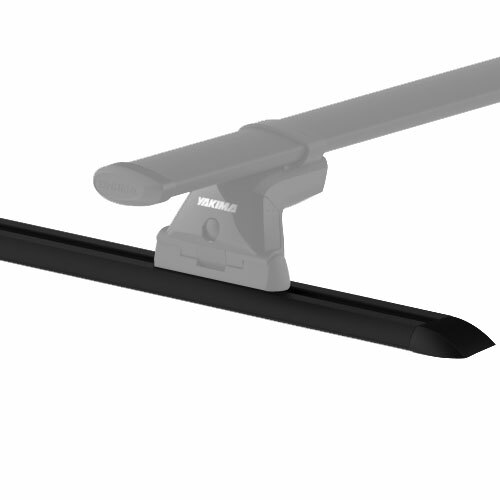 The Landing Pads may be positioned anywhere along the Yakima 60" CapNut Bolt-on Roof Mounted Tracks.